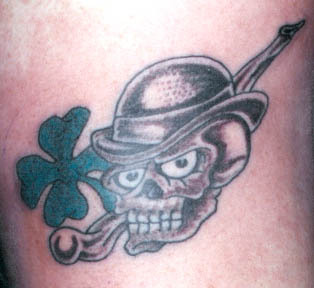 In recent years Celtic Tattoos have enjoyed a revival. 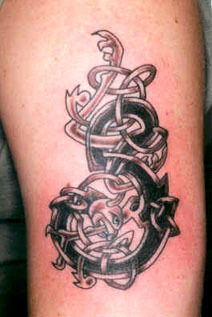 We specialize in historical knotwork and Celtic ornamental style Tattooing . 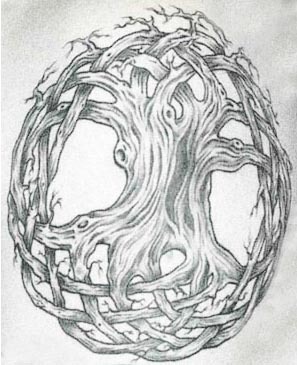 Our research on the subject has provided a wealth of new and exciting knots for applications as Tattoos . 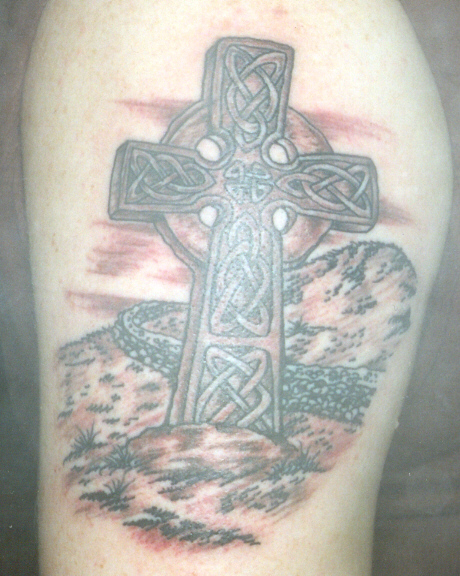 Anyone who desires a Historical Celtic Tattoo, Mythological Celtic Tattoo or a pride in their heritage Celtic Tattoo will be pleased with our vast collection of custom Celtic art. 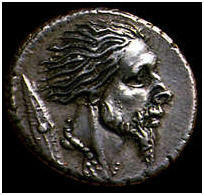 The Celts transmitted their culture orally, never writing down history or facts. This accounts for the extreme lack of knowledge about them prior to their contact with the classical civilizations of Greece and Rome. They were generally well educated, particularly on topics such as religion, philosophy, geography and astronomy. 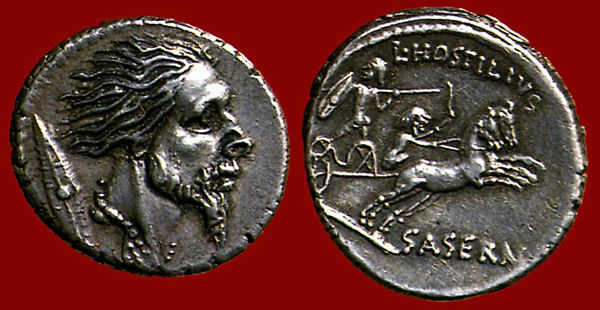 The Romans often employed Celtic tutors for their sons, many of these tutors were Druid priests. 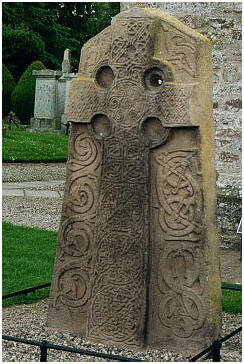 Religion was a force in Celtic culture. The Druids were their priestly caste. 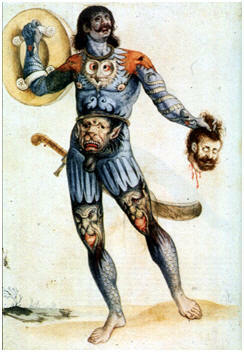 The Celts were extremely superstitious. 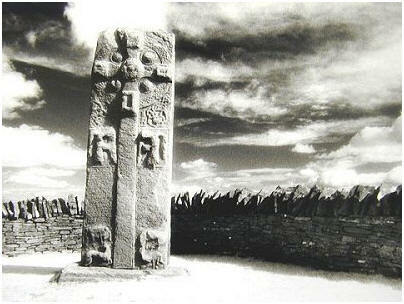 The history of the Celtic peoples goes back some thousands of years . At one time all of Europe was Celtic. England was ruled entirely by Celts . 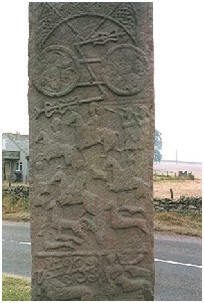 Eventually the Romans, Angles and Saxons came and pushed the Celts to the north and west. One of the great Celtic events of history was the Fifth-Century battle between King Arthur and his Celtic army against the dark pagan hordes in England ( as the Celts termed the non-Celtic peoples ). The Celts considered King Arthurs loss to be the death of civilization. 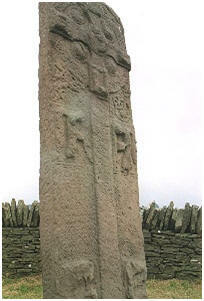 King Arthur himself remains an important figure in Celtic legend. 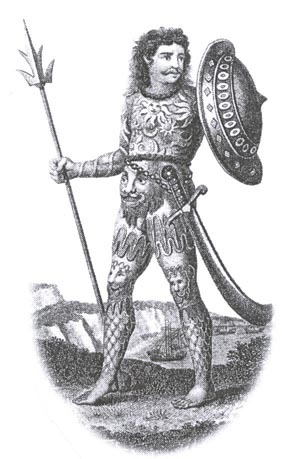 The original historic story is now much embroidered with medieval knights and traditions. 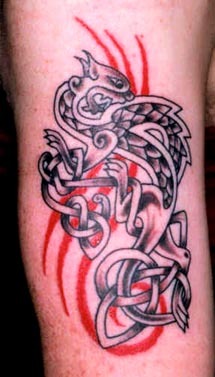 The ancient Celtic Art was full of interlacing patterns, elaborate knotwork, spirals, animal forms and animal zoomorphics, and color. 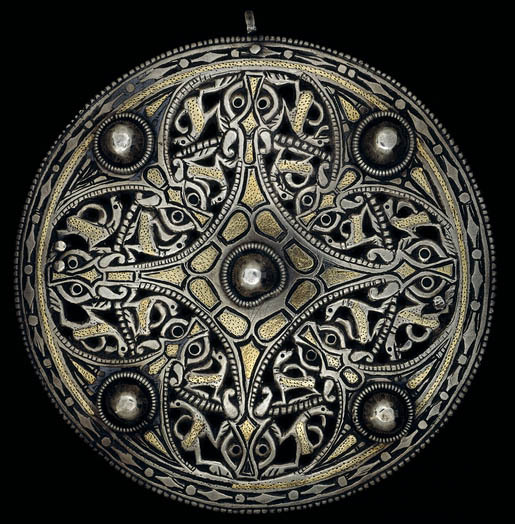 The early Celts displayed their art especially in metal: jewelry , weapons (they were fierce warriors ), figurines and pots are some of the many artifacts that come to light. 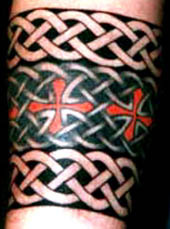 Knotwork tradition in manuscript painting spread the style from Britain and Ireland to Scotland (in those days Pictland and Dalriada), Wales and Northumbria and with the travels of missionaries of the Celtic church to Europe. 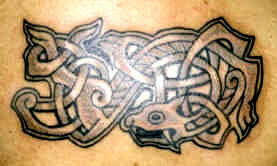 Viking raiders later appropriated many of the design concepts into their own personalized , more chaotic style of animal interlace. 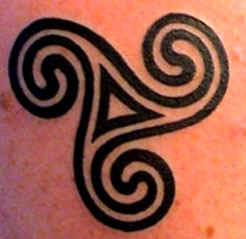 Modern Celtic peoples have evolved symbols for themselves, and in the North American people of Celtic descent often wear these symbols to show that they are of Celtic descent. 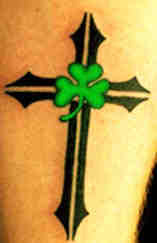 For instance, the most common Irish symbol is the three -leaved shamrock, although the Harp is often used as well. 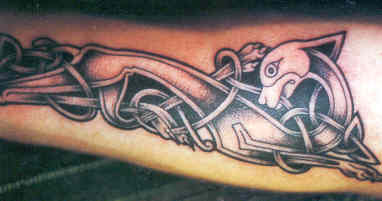 The harp has been the national instrument for all the Celtic people since the dawn of their history. 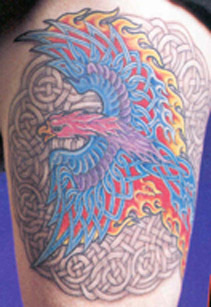 The Scottish symbol is the Thistle, along with the wearing of tartans. The Welsh flag is a red dragon on a green and white background . 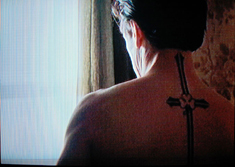 They consider the red dragon as their most Welsh symbol, but along with the dragon they recognize the leek and the daffodil. 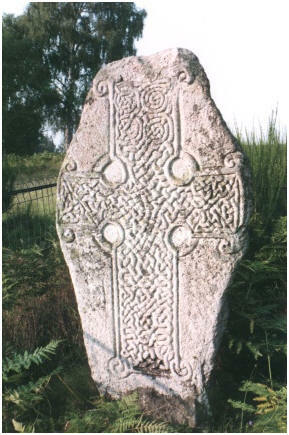 When Christianity came to the Celtic lands of Britain and Ireland, the monks of the seventh century adapted the ancient Celtic art forms to the new religion. 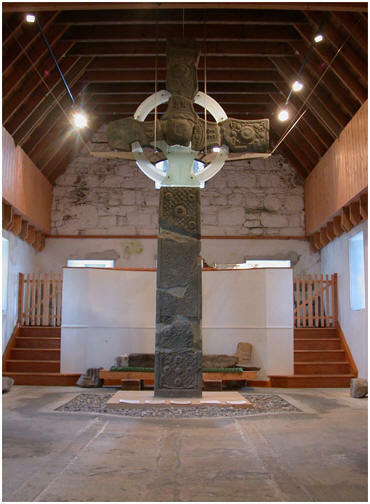 The Celtic cross and the Tree of Life, for example came from this marriage. Writing also came to the Celts for the first time. The most famous manuscript by the monks is the beautiful Book of Kells, on display in the library of Trinity College in Dublin. 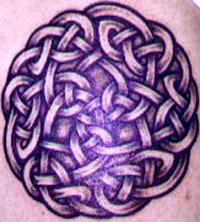 Celtic knots are complete loops with no end or beginning. 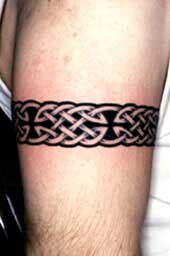 Celtic animal interlace is similar in construction but the cords terminate in feet, heads, tails ect. 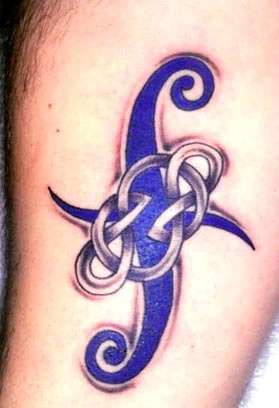 Pure knots should always be unending, unless the loose end of a strand is stylized into a zoomorphic element or a spiral. 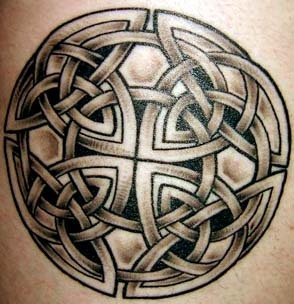 Knotworks meaning defies literal translation and should be sought at a deeper level. The repeated crossing of the physical and the spiritual are expressed in the interlace of the knots. 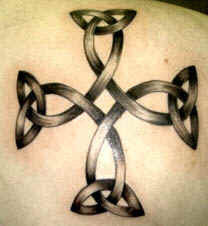 The never ending path of the strands may represent the permanence and the continuum of life, love and faith. 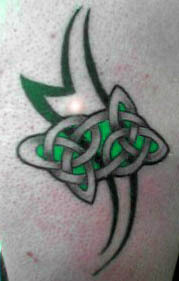 Celtic tattoos are one of the most popular design choices. 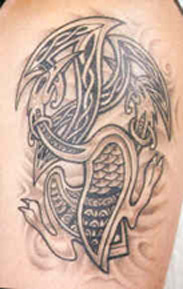 With their intricate weave, and such a wide variety of art to choose from, it is no wonder that such a different array of people have chosen it as their tattoo. 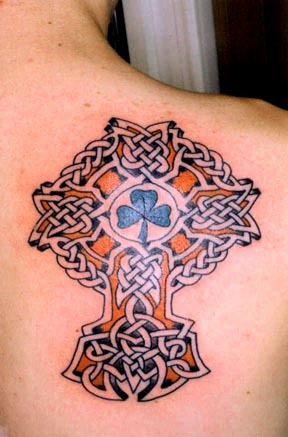 The great majority of the designs used in Celtic tattoos come from illuminated manuscripts as well as ancient art from Ireland, Scotland and England. 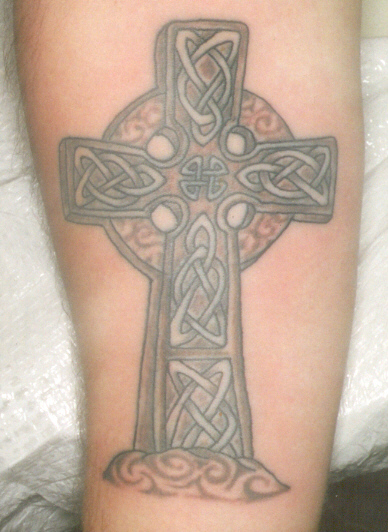 Many believe that the best way to interpret Celtic artwork is as meditation or as a prayer. 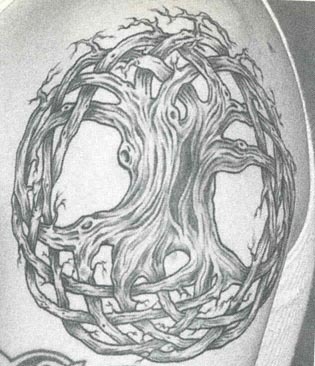 Celtic tattoos are usually not strictly representational and they do not attempt to duplicate the world and especially nature exactly as it is (nature being imperfect anyways). 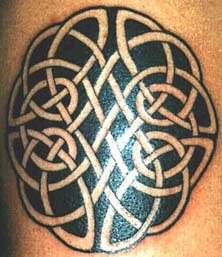 They are made of sinuous lines that form an intricate interweaving formed to complete a cycle (there is no end nor a beginning to a Celtic knot). 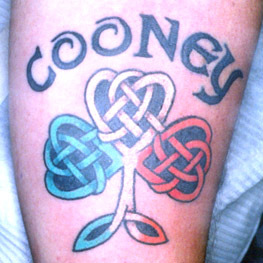 For people who have a Celtic heritage, whether they are Irish, Scots or Welsh, getting a Celtic tattoo can be a way of expressing pride in their heritage by reaffirming an affinity the indigenous artistic style of their ancestors. 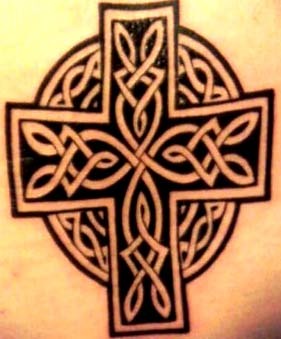 They are usually not easy designs to tattoo, and it is strongly recommended to anyone contemplating getting one to make sure that the artist they are considering has experience in designing Celtic tattoos. 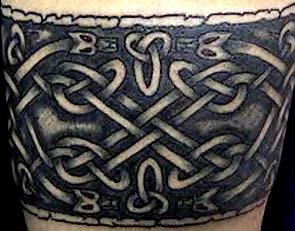 Not all tattoo artists have the eye for detail and exacting line placement needed to draw the intricate patterns particular to Celtic art. 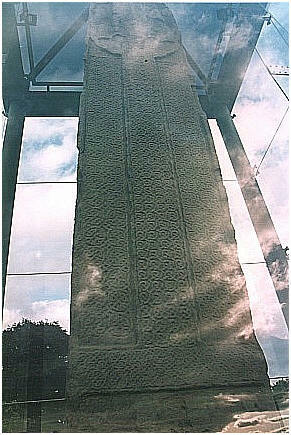 An icon of Celtic Art is one of the earliest symbols to combine the pagan and Christian traditions in one object. 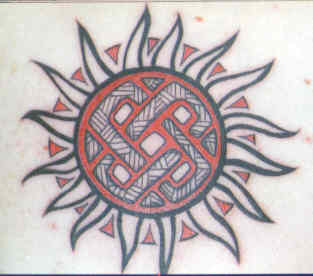 Based on early Sun worship, the circle is the sun, and early respect for the Four Directions, the combination of the two makes for a powerful early Christian symbol for Christ's cross. The Druids of early Irish religion and art saw the circle as the eternal, unchanging way of unity, the universal way; and the crossroads as the path on earth that each individual man walks. 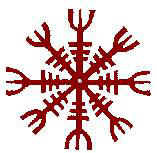 The one, leads to the other and they intermix not only in pagan art and religion, but in Christianity as well. 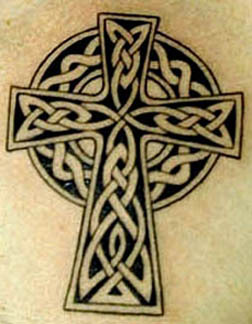 The cross also symbolized the times of the Celtic Year and its four great festivals, Beltaine, Lugnasadh, Samhain, Imbolc. 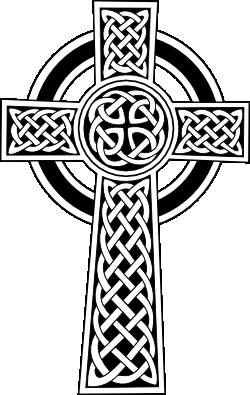 The Celtic Cross is made up of unending knots, the Celtic Knots that are known worldwide, as symbols of infinity, eternity. 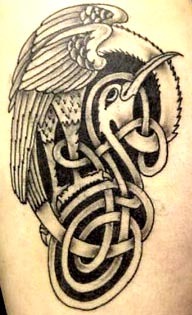 These knots are seen most beautifully in the Book of Kells.